ALMOST half of vegans claim they are being served non-vegan food at restaurants, according to a survey. 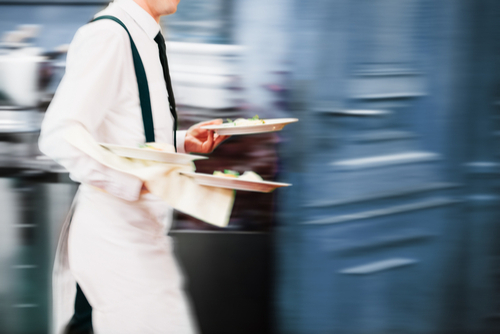 Some 41 percent say waiters have served them non-vegan dishes by mistake. 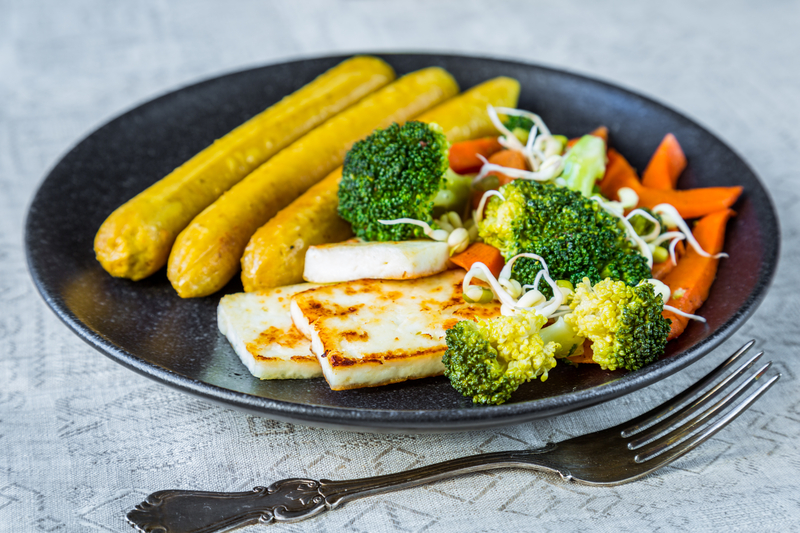 A further 35 percent said they cannot find vegan options when eating out and 25 percent said they had accidentally eaten non-vegan food because of bad labelling. 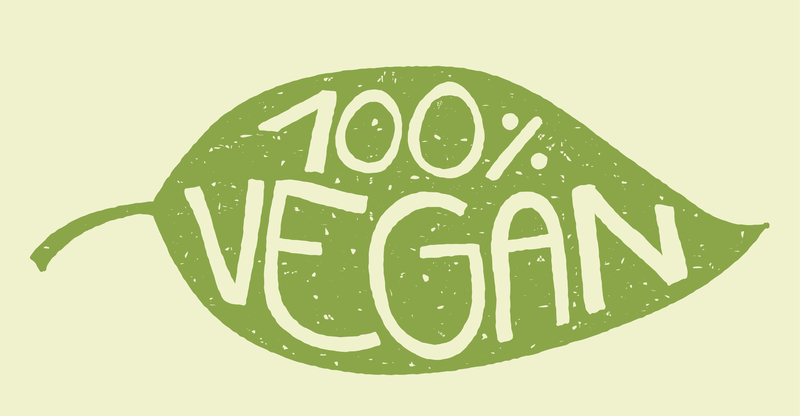 Vegans do not eat or use products derived from animals meaning they cannot eat meat, fish and dairy. 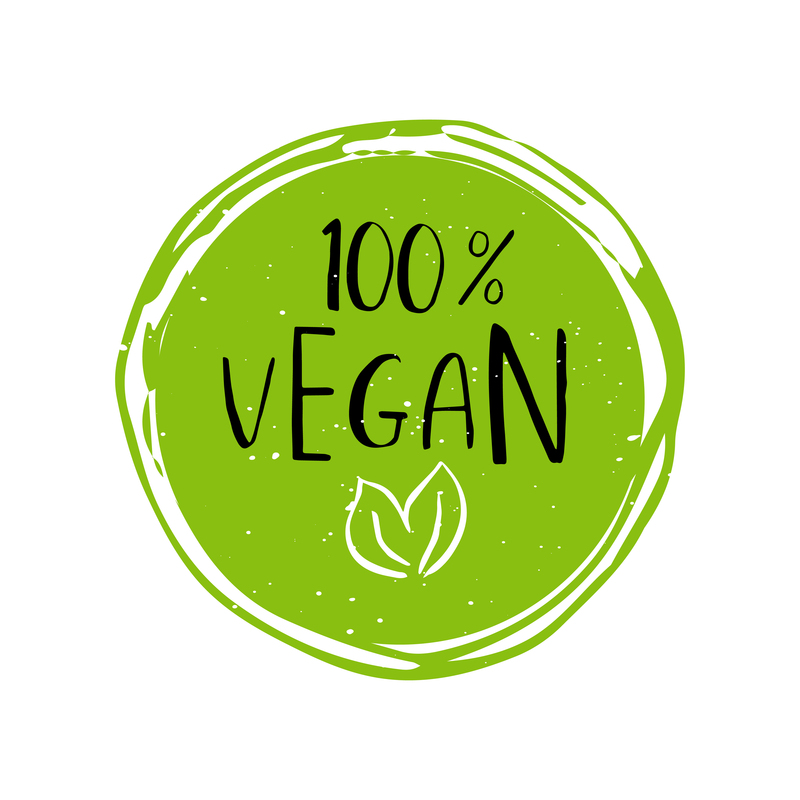 The survey of 1,652 UK adults by food app Spoon Guru also found more people in the South West have chosen to go vegan as a result of allergies and food intolerances than in any other region in the UK. Some 23 percent of people from the region with food allergies said they have gone vegan to cope with their dietary needs, compared with, 21 percent from the north east, 20 percent from Scotland and 17 percent from East Anglia. That compared with just four per cent in Yorkshire and Humber and seven per cent in the West Midlands. In Northern Ireland nobody said they had gone vegan to cope with a food allergy or intolerance. Glasgow is Unlikely Vegan Capital of the UK Vegans are Losers in Love—It’s Official Vegan Christmas for Jailbirds Wannabe Vegans Quit After Three Months, Poll Finds When is a Vegan Not a Vegan? When He’s a “Carnivegan”!